Top 10 Richest President In Africa 2018 List. Richest president in Africa has always been difficult to access because when it comes to the wealth of the political class in the African continent, their riches are often considered ill-gotten. If you are still asking who the richest president in Africa is, here is a brief overview of the wealthiest African presidents with reference to Forbes, People With Money magazine, CelebrityNetWorth etc. 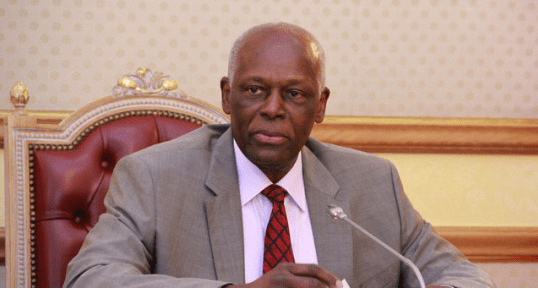 President Jose Eduardo dos Santos of Angola who has been in power for over 34 years is the richest African president. While about 70 percent of Angolans live on less than two dollars a day, Eduardo dos Santos estimated wealth exceed $20 billion. His daughter, Isabel dos Santos is among the Forbes Africa’s billionaires with a net worth of $3.8 billion. She’s currently Africa’s richest woman and also the world’s richest black woman. 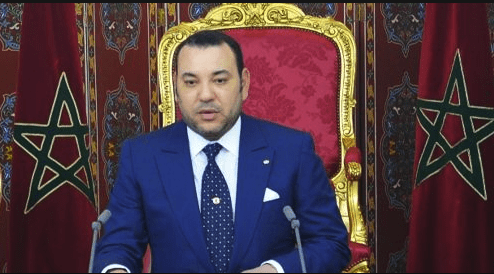 Morroccan President, King Mohammed VI is the is the country’s leading businessman with Net worth of over $2.5 billion, according to Forbes. The King ascended to the throne following his father’s death in 1999 and promised he would tackle poverty and corruption in Morocco, reduce unemployment and improve human rights status in the country. 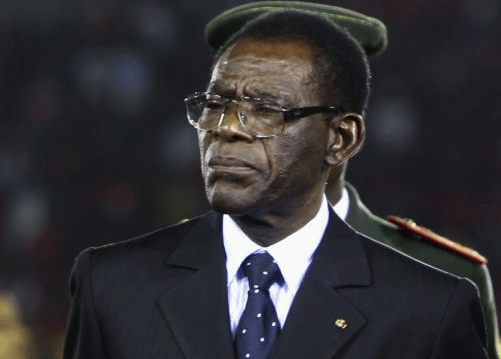 President Teodoro Obiang Nguema Mbasogo of Equatorial Guinea came into power in August 1979 by ousting his uncle Francisco Macias Nguema in a military coup. The President and his family literally own the country’s economy, his personal fortune exceed $600 million, according to Forbes Magazine. 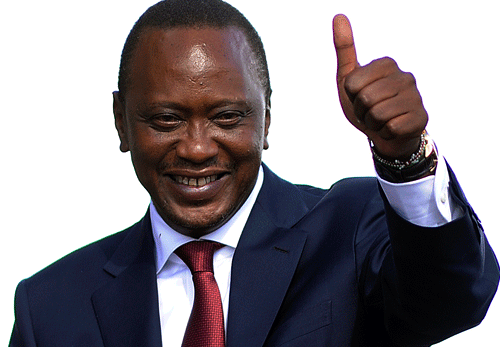 Uhuru Muigai Kenyatta son of Kenya’s first President, Jomo Kenyatta, is the fourth and the current President of Kenya. He has been in office since 9 April 2013 and is one of the richest men in Kenya. In 2011, Forbes estimated his net worth at $500 million. Most of his wealth comes from property. With his family, the President owns stakes in Kenya’s largest dairy company Brookside Dairies, media company Mediamax, Heritage Hotels, Commercial Bank of Africa and hundreds of thousands of prime Kenyan land. He is regarded as man of the people due to his sociability. 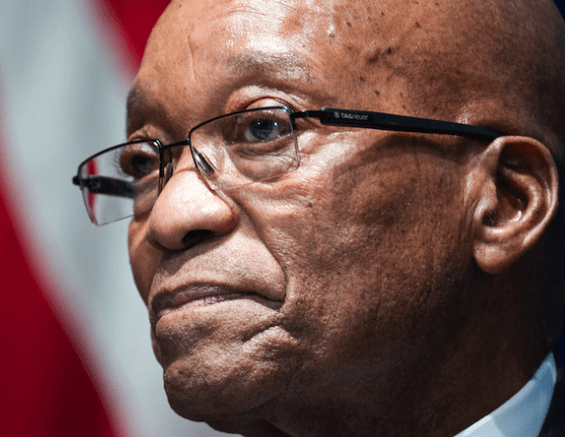 The South African politician has an estimated net worth of $215 million. He owes his fortune to smart stock investments, substantial property holdings, lucrative endorsement deals with CoverGirl cosmetics. He also owns several restaurants (the “Fat Zuma Burger” chain) in Pretoria, a Football Team (the “Nkandla Angels”), has launched his own brand of Vodka (Pure Wonderzuma – South Africa), and is tackling the juniors market with a top-selling perfume (With Love from Jacob) and a fashion line called “Jacob Zuma Seduction”. Paul Biya who has been the President of Cameroon since November 6 1982 is estimated to be worth around $200 million according to ForeignPolicy.com. 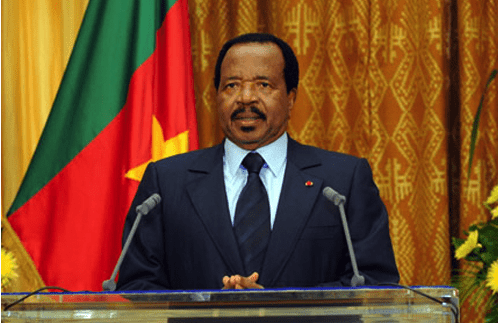 In a country where 48 percent of the citizens live below the poverty line, Paul Biya has often been criticised by several online and print media who has placed him in the list of leaders with ill-gotten wealth. It was reported that president Biya’s vacation was one of the most expensive in comparison to other world leaders and even the president of the United States as he spent up to $40,000 per day just on accommodation. According to Forbes, King Mswati III net worth drop from $200 in 2012 to $100 million in 2014. The King who has been in power for over 28 years has often been criticized for his lavish spending. In 2009 summer, several of his 13 wives reportedly spent over $6 million in a shopping spree. 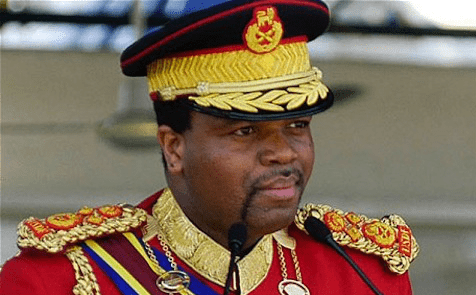 In the 2014 budget, parliament allocated $61 million for the King’s annual household budget, while 63 percent of Swazis live on less than $1.25 per day. His luxury car collection include a $500,000 Daimler Chrysler’s flagship Maybach 62. In 2012 he acquired a private jet which was estimated to cost $17 million and was speculated to have been paid with public funds. President of Chad since 1990, General Idriss Deby net worth is estimated to be $50 million. In October 2006, Forbes magazine ranked Chad top on the list of most corrupt countries in the world for what may be regarded as the “the single most piggish use of philanthropic funds” after the revenues from Chad–Cameroon Petroleum Development and Pipeline Project that was intended for combating famine and foster development were used to acquire arms to keep Idriss Déby’s regime in power. 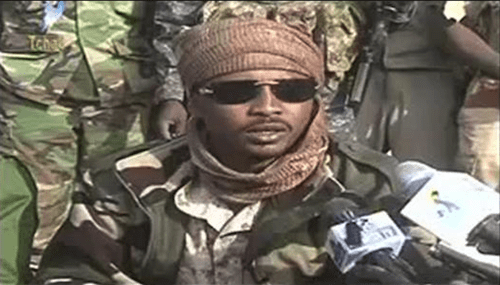 Towards the end of August 2006, Idriss made international news after calling for his nation to have 60 percent stake in its output after receiving crumbs from foreign companies running the industry. Zimbabwean President Robert Mugabe has been in power for over 25 years. His net worth is estimated to be around $10 million. The dictator’s family is very wealthy. Mugabe has won many elections, although frequently these have been criticized by outsiders for violating various electoral procedures. President Goodluck Jonathan of Nigeria who initially made the RichestLifestyle.com richest African leaders list with a net worth of about $100 million was removed following a legal action threat against the publishers. Africa is proud of their leaders. its so good what about museveni. all what we struggle for is life after death! the estimates here are not correct these guys are much richer, they’ve stollen so much of our resources. That’s just abt 5% of wat they have. we are not proud of our countries because of our corrupt leader…in Uganda our motto is FOR GOD AND MY COUNTRY but the president changed it to For God an my family. The Bible says ”what shall it profit a man (whether President or Prime minister or King) to gain the whole world, and loses his soul….”. Is there any kudo for any leader that is only interested in his own comfort and pleasure alone,at d expense of the people’s better livelihood? A good leader make/produce another leader, not these kind of selfish, hater-of-opposition and life president- mentality african leaders, without any tangible development to show for their unending tenure as president- impoverising their people the more- shame on many african leaders! its ok people dont just get “jelousy” over wat God has given to these dudes. all i know is,they were blessed and no one on earth would not struggle to accumulate as much as they could as for long as they had an oppotunity to. How about Museveni for Uganda. Why are you too hypocrite to leave him out. You are very very wrong as you don’t mention Gen.Sani Abacha & Gen.Olusegun Obasanjo of nigeria because even some of our senators rich pass some president in africa today e.g sen.ali bukar sharif (sas) former gov.of borno state of nigeria true or false? Why is there so much famine in Africa. When these rich Africans can help without having to get help from other countries? Nigerians want to lead in everything that’s why some think their senators are rich. Just because they ride in bogr cars and live in huge mansions does not mean they are wealthy. If Dangote was a presidet, would have appeared in this list. My two cents. Where is our man ecl of Zambia? A lot of inconsistencies in this report. 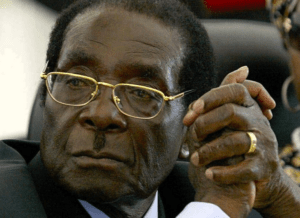 For example you say that “Zimbabwean President, Robert Mugabe is the longest serving African President …” Really! 4. Robert Mugabe, Zimbabwe, 18 April 1980.